Kings Road is a fabulous and natural khaki nail polish. 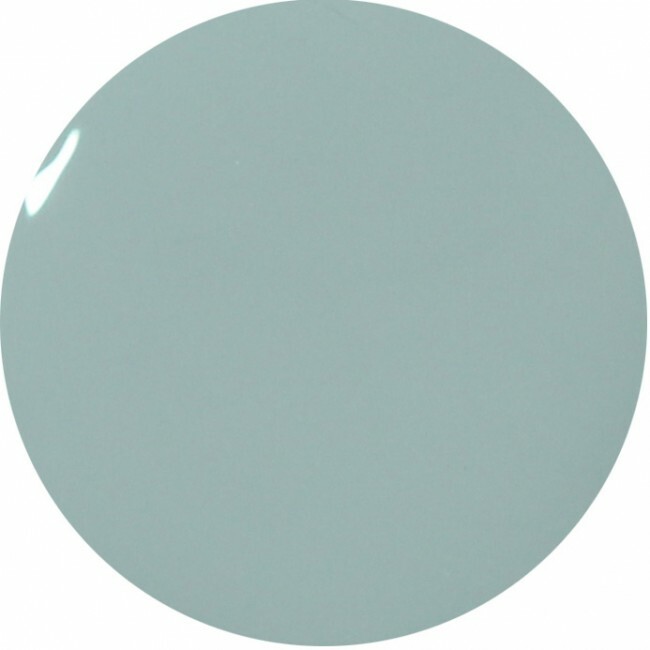 This khaki nail varnish has light sage intonations and is very much the in colour this season. This colour is one of the 17 beautiful and natural nail polish shades that comprise the Woodlanders AW15 collection. 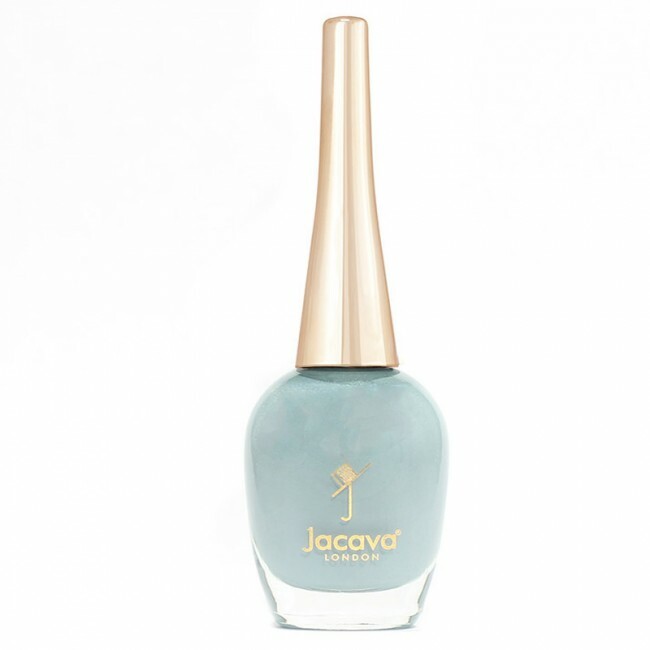 Contains 12ml of luxury 9 free more healthy, light khaki nail polish.